A research team at the Indian Institute of Technology Roorkee, India has discovered the antiviral prospective of piperazine molecule and determined the mechanism to combat the deadly chikungunya, an infectious viral disease, which is transmitted to humans by mosquitoes infected with the virus. The research, published in Antiviral Research, from Elsevier Publishing, talks about the potential of piperazine as a pharmacotherapeutic agent and how binding of piperazine molecules to the hydrophobic pocket of the capsid protein, present in the Chikungunya virus, offers a new perspective for therapeutic intervention, thereby inhibiting the spread of the virus. This work was conducted by Aggarwal M, Kaur R, Saha A, Mudgal R, Yadav R, Dash PK, Parida M, Kumar P, Tomar S.
Piperazine is an old drug used in deworming treatments for roundworm and pinworm. Researchers, using their expertise in the field of virology and structure biology, discovered the antiviral potential of piperazine and elucidated the mechanism of inhibition of chikungunya virus using macromolecular crystallography. Using an X-ray crystallographic technique, in combination with computational biology and fluorescence techniques, the researchers found that piperazine binds to the hydrophobic pocket present on the surface of alphavirus capsid protein. This pocket plays a vital role in replication of the virus and its spread inside a host. The inhibition of this pocket prevents spread of the virus and can help in the development of effective anti-virals against chikungunya. 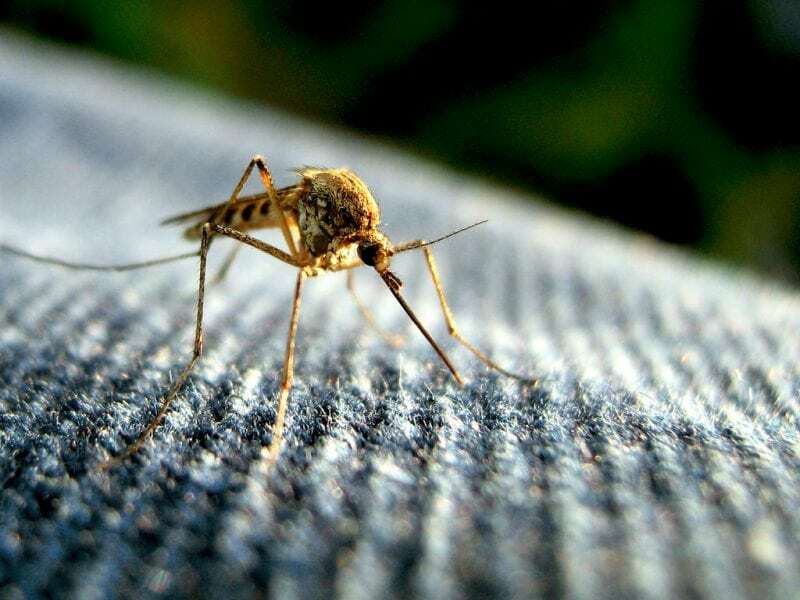 “Our research study has shown that piperazine, a deworming drug existing in the market, is successful in restricting the spread and replication of the chikungunya virus in a lab setting. 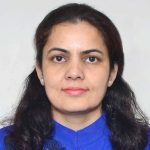 The antiviral potential of piperazine molecule and its derivatives against chikungunya is currently being tested on mice and we hope to take it to clinical trials.”, said Dr. Tomar. Using macromolecular X-ray crystallography facility at Institute Instrumentation Center (IIC) at IIT Roorkee, the detail molecular interactions of piperazine with capsid protein were exposed at the atomic level in this study. These atomic details can be further utilized for structure-based rational drug design to discover derivative molecules of piperazine for making it more effective and potent in fighting the chikungunya virus. IIT Roorkee is among the foremost of institutes of national importance in higher technological education and in engineering, basic and applied research. Since its establishment, the Institute has played a vital role in providing the technical manpower and know-how to the country and in pursuit of research. The Institute ranked 6th in the engineering category in the NIRF Rankings 2017, announced by the HRD Ministry. It ranks amongst the best technological institutions in the world and has contributed to all sectors of technological development. It has also been considered a trendsetter in the area of education and research in the field of science, technology, and engineering. The Institute had celebrated its Sesquicentennial in October 1996 and now completed more than 170 years of its existence. It was converted to IIT on September 21, 2001, by an Ordinance issued by the Government of India declared it as the nation’s seventh Indian Institute of Technology, an “Institution of National Importance”. These findings are described in the article entitled Evaluation of antiviral activity of piperazine against Chikungunya virus targeting hydrophobic pocket of alphavirus capsid protein, recently published in the journal Antiviral Research. This work was conducted by Aggarwal M, Kaur R, Saha A, Mudgal R, Yadav R, Dash PK, Parida M, Kumar P, and Tomar S from the Indian Institute of Technology Roorkee. Previous Post« Previous What Do Termites Look Like?